Try to eliminate single use plastic goods whether that be cups, plates or cutlery. 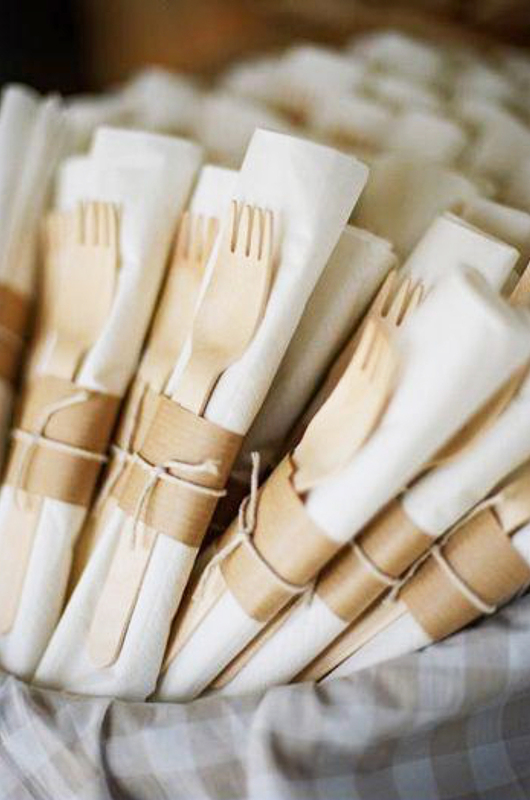 If you have to go with disposable tableware, look into recycled plastic and bamboo options. Try to encourage guests to create as little waste as possible by labeling what they use. Check out our favorite labeling pens here! Whenever possible, opt for natural lighting at your event. 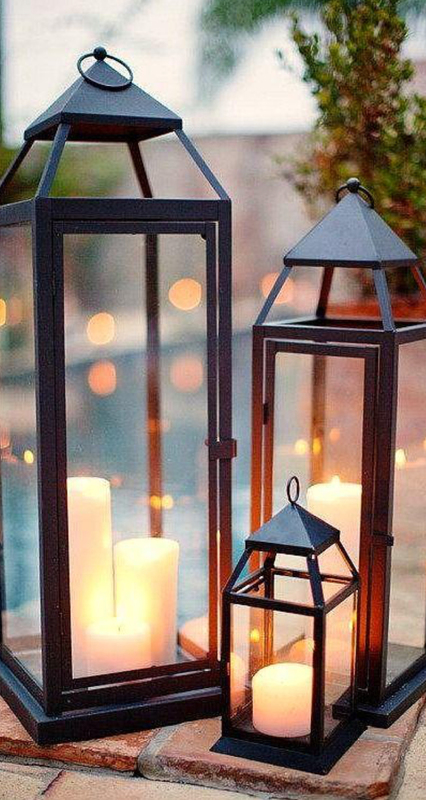 If you’re holding your event outdoors and want to create natural light when the sun goes down, candlelight ambiance might be an option. 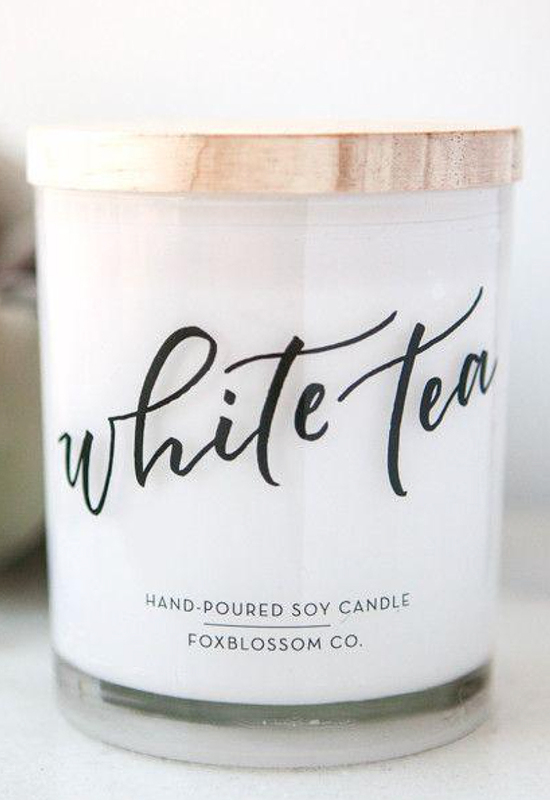 Using 100% soy based candles is the most eco-friendly option, as wax candles are typically made from a petroleum byproduct. Make it easy to recycle! If you are hosting your event outdoors, make sure you bring both a garbage can and a recycling can to encourage your guests to recycle. Have reusable containers on hand and encourage guests to take home whatever food isn’t eaten. If it’s easy to transport, very few people will say no to extra dessert!